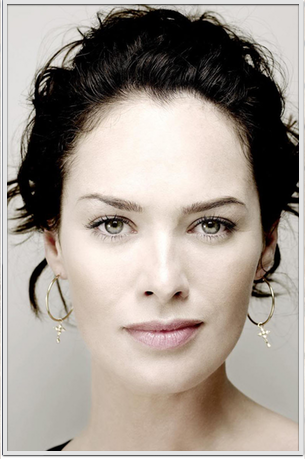 Lena Headey is an English actress and voice actress. Headey is best known for portraying Cersei Lannister in HBO’s hit fantasy series Game of Thrones since 2011, a performance that has earned her three consecutive Emmy award nominations for Outstanding Supporting Actress in a Drama Series (2014–16) and a Golden Globe Awards nomination for Best Supporting Actress – Series, Miniseries or Television Film in 2016. In 2017, Headey became one of the highest paid actors on television and earned US$1.1 million per episode of Game of Thrones. She is also known for playing the title character Sarah Connor on Fox’s Terminator: The Sarah Connor Chronicles and the villainous drug lord Madeline “Ma-Ma” Madrigal in Dredd.